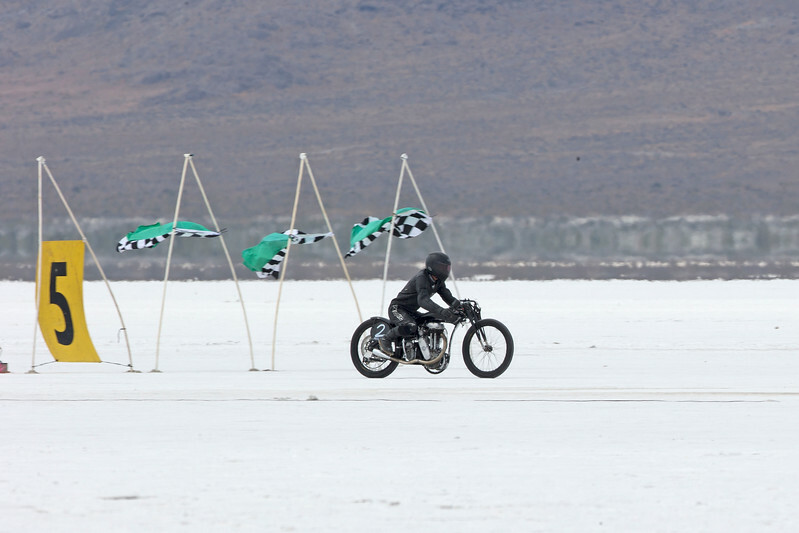 Images of the fastest motorcycles in the world. Images are arranged by bike number to make it easy for folks to find the bike they are looking for. These images are for PERSONAL USE ONlY including team promotion. They are not to be used for magazine articles or other for profit enterprises. If a commercial enterprise would like to use any of my images they should contact me directly for publication rates. If you need downloads for promotional purposes download ONLY ONE IMAGE ... then contact me and I will make available two other images of your own choosing for download at no additional charge. If you order prints they are on a 7 day print delay so that I can do a final edit and, if you would like, place any text that you may want on your image ie team name, your name, class, speed, record etc. just contact me at scootershoots@gmail.com. ALL IMAGES ARE COPYRIGHTED AND THE PROPERTY OF SCOOTER GRUBB PHOTOGRAPHY.